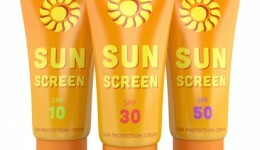 Home / Articles tagged with "sun protection"
Articles for Tag: "sun protection"
Is it OK to use last year’s sunscreen? Do sprays really work? The answers to these questions will help lower your risk. With so many options, find out how to choose the right product. Your phone may help improve safety in the sun. Learn more. 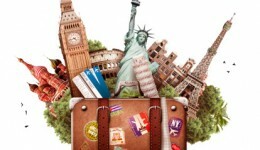 Experts explain why travel is good medicine and how health benefits are almost immediate. New research finds that men have more to worry about when it comes to skin cancer diagnosis. Find out why.